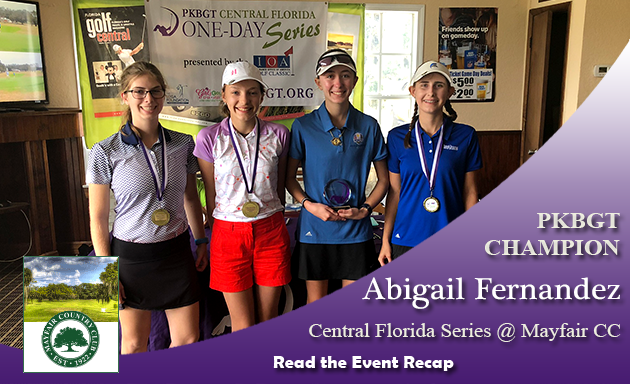 On Saturday, January 5th, the 2019 Peggy Kirk Bell Girls’ Golf Tour played the Central Florida Series at Mayfair CC in Sandford, FL. 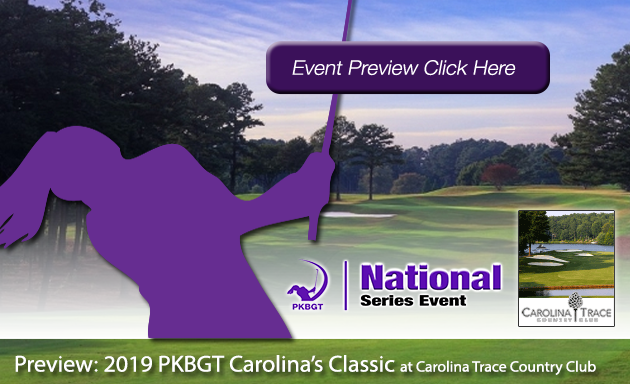 The PKBGT is excited to be working in partnership with Insurance Office of America as the presenting sponsor of the series for the second year in a row! 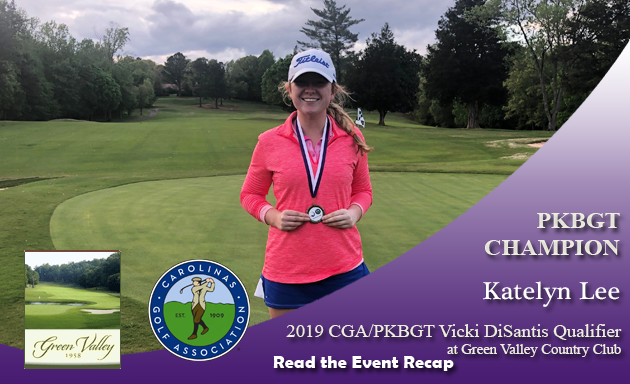 The Champion of the Prep Division of the kickoff event was Caroline McConnell (Fayette, PA 2022) with a score of 82 (+10). In second place with an 83 was Sarah Fox (Lakeland, FL). 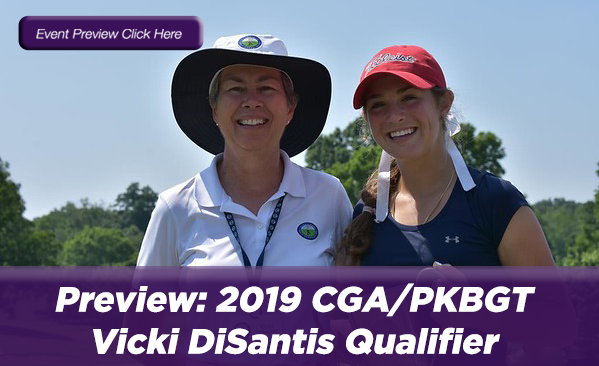 In the Futures Division, Abigail Fernandez (Windermere, FL 2023) won the event, posting an 80 (+8). In second place is Morgan Stephens who shot an 82 (+10). 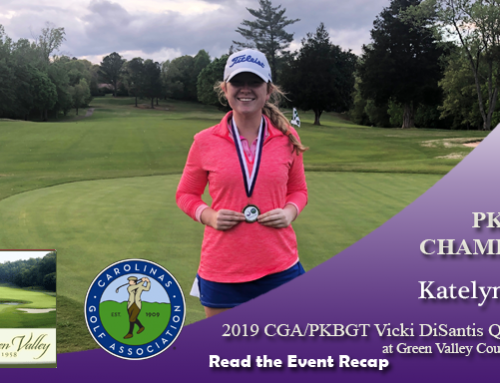 Madilyn Saxton (Guyton, GA 2025) shot an 86 (+14) and finished in third place. Finishing in fourth place with a score of 90 (+18) is Reagan Chastain (Orlando, FL 2023). Rounding out the top five, with a score of 97 (+25), is Lauren Perry (New Symrna Beach, FL 2020). The Champion of the Discovery Division was Mara King (Longwood, FL 2025) who posted a score of two-over par 38. 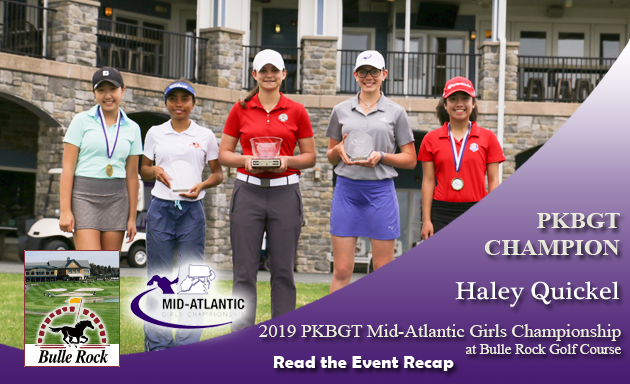 Adriana Pagan finished in second place with a score of 42 (+6). In third place was Bretton Mackiewicz (Longwood, FL 2025) with a 45 (+9). 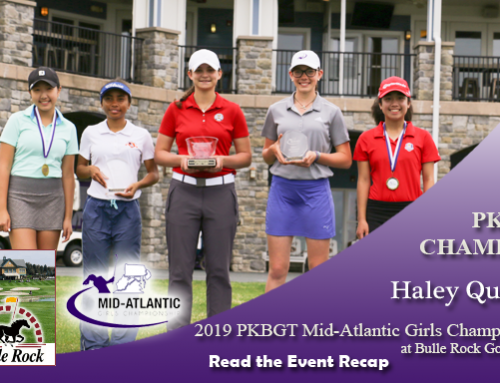 Rounding out the top five was Riley Fletcher (Winter Springs, FL 2025) in fourth with a 47 (+11) and Haley Plumley (Maitland, FL 2026) with a 50 (+14). 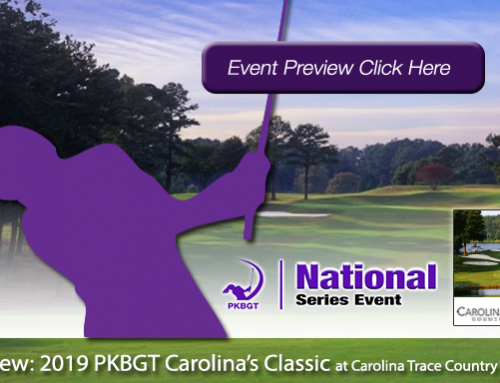 The PKBGT is back in action on February 23rd at River Hills Country Club (Valrico, FL). Make sure to #inviteHER to try out their first tournament FREE at a PKBGT Central Florida Series event! 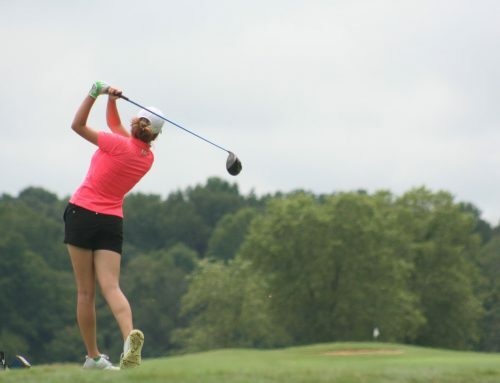 One-day tournaments are designed for golfers of all skill levels but are a great place for development golfers to “get into the swing of things” playing tournament golf. The goal of One-Day Open Series events is to provide a fun and friendly tournament on a premium golf course. 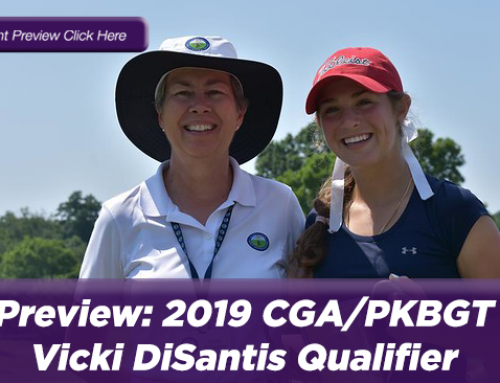 The Central Florida Regional Series Kickoff event features a field of 24 players from the PKB Girls’ Golf Tour, the nation’s largest “girls’ only” junior tour. With the vision “to be a family of companies that grow and lead the marketplace by serving our clients, our community and one another,” Insurance Office of America is one of the largest, privately held agencies in the country. The company began in 1988 with $166,000 in revenue. Over the years, through client retention, growth, and the addition of first-class agents, it has grown to $181 million in revenue in 2016. In addition, IOA is the title sponsor for 3 LPGA Symetra Tour Events, the IOA Championship presented by Morongo Casino Resort and Spa, the IOA Invitational at Atlanta National Golf Club and the IOA Golf Classic at Alaqua CC. IOA also covers over 50 sports teams including the multiple teams in the NBA, NHL, NFL, WNBA and more.